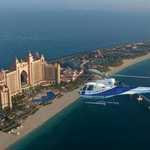 A must do the Aerial trip to talk about and be unique among your family and friend to explain the importance of helicopter aerial view of Dubai. Make the difference between the experienced traveler. 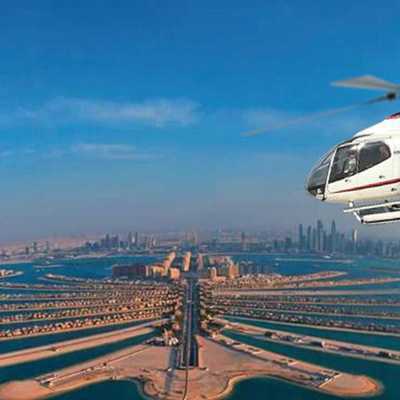 Enjoy priceless and elegant modern view of the skyline from the helicopter. 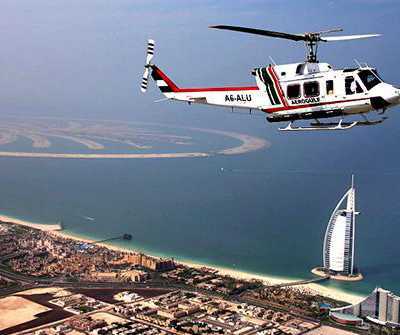 Experience the adventure and scenic beauty of Dubai from great heights. 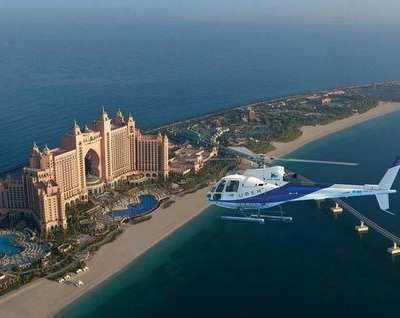 Flying experience comes in a different aerial package. 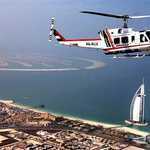 Helicopter Tour Dubai with Dubai Leisure Holidays is Providing Private and Sharing helicopter in Dubai as well as a precision helicopter aerial filming and helicopter aerial photography; Helicopter Tour with Dubai Leisure is the region’s premier helicopter services. 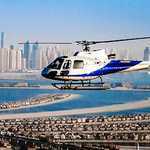 Our success is based on a winning combination of a highly experienced team of pilots together with a luxury fleet of helicopters based in Dubai and servicing the Middle East region. 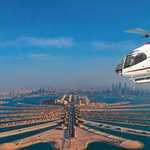 When you choose Helicopter Tour in Dubai, whether for our helicopter sightseeing tours of Dubai, corporate and private helicopter flights around the UAE, or aerial filming and photography you can be assured of a professional and highly efficient service. 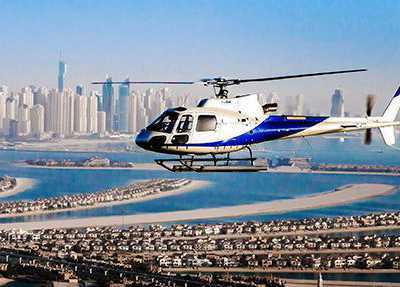 Our fleet of well-appointed helicopters ensure you arrive in style and on time, and our reputation for precision aerial filming and photography, using the latest equipment, has earned us worldwide respect. Booking can be made through our website. This activity is suitable for all the ages. Transportation can be booked seperately with us. Incase of the above, Dubai Leisure will reschedule / refund the amount paid by the client.